In the continuing epic of big skirted dresses, I offer up this princess ball gown. I imagine it comes from the same world as this dress and this dress. Now that I have three, maybe I should make it a collection? I am very conflicted about that idea, because I’m not sure I’ll draw more. 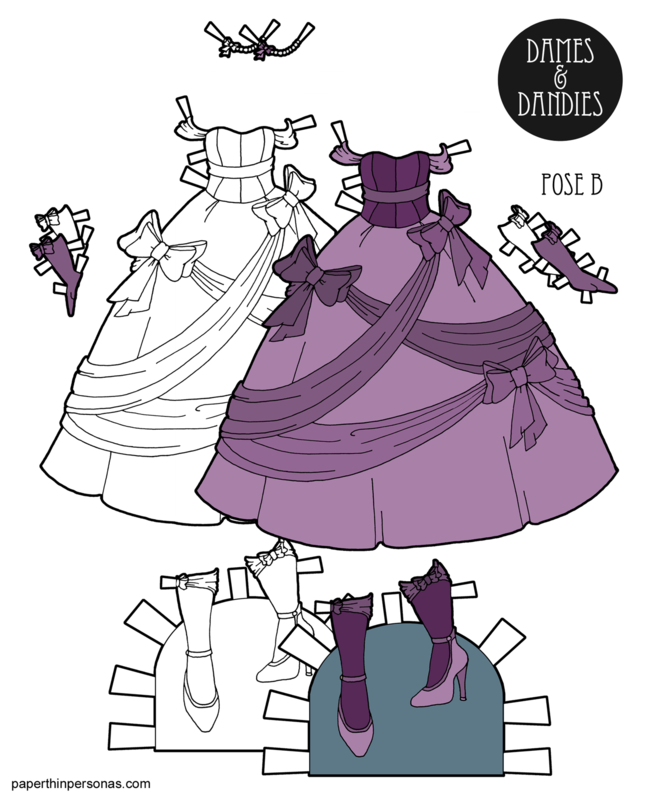 Okay, I probably will draw more, because I love me over the top ball gowns. The more wild, the better. Today’s gown is partly inspired by dresses from Japan that I learned about from Liana’s paper doll blog years ago- color-dresses. They are these completely over the top colorful ball gowns worn to the reception after the wedding. Liana’s blog has the proper Japanese word for them, but I am hesitant to copy it, because I don’t know any Japanese. As I understand it (and I am not an expert on Japanese wedding customs), the bride often wears a kimono for the ceremony, a white wedding dress for part of the reception and then a colorful dress like this for the evening party. The gowns are wild and wonderful and remind me of what a princess ball gown might be. I would like to point out that today’s down is more restrained than a lot of these gowns. Here’s a few more that I adored. Seriously, this might be the best rabbit hole to go down ever if you love over the top gowns and who doesn’t love those? Meanwhile, I hope you enjoy this latest colorful ball gown. For my Patreons, there’s an even more colorful version in teal, pink, orange and purple. As always, thank you for supporting the blog and donations are totally welcome. So, what do you think of today’s ball gown? Would you wear it? Let me know in a comment. I’m not sure I have the guts to wear such a dress. You asked “Would you wear it?” Absolutely, in my younger years I’d have loved to wear it. Every so often I think about getting a corset and the other undergarments – especially a hoop petticoat – and dressing in a gown such as this. Dresses in our time now are too short, low in the bust and lack beauty.